Customisation and personalisation cater to clients’ needs and specific requirements, which is becoming increasingly more important in present times. Ensuring clients have a say about their projects and in the design process can help to improve companies’ reputations. 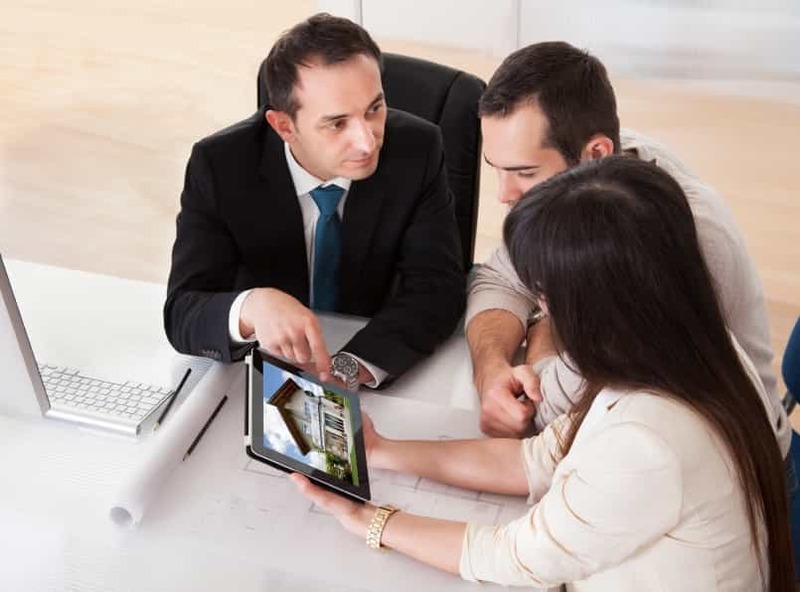 In today’s market, providing bespoke solutions has a big impact on clients. Modern times have increased peoples’ needs for personalised products, and this factor can be seen throughout all businesses. From social media to personal blogs, people have increased their expressiveness in the past years. Through expressiveness and personalisation, clients feel a higher level of satisfaction, which is seen through their opinion of companies who provide bespoke services. The popularity of bespoke products has risen is the past decades, and bespoke lifts are no different! At Axess2 we’ve installed a Liverpool FC-themed home lift comprised of custom technical features and personalised aesthetics. The installation process was completed to the last detail, with the precise measurements we took. This allowed for the lift to not only be installed safely but to also look aesthetically pleasing. 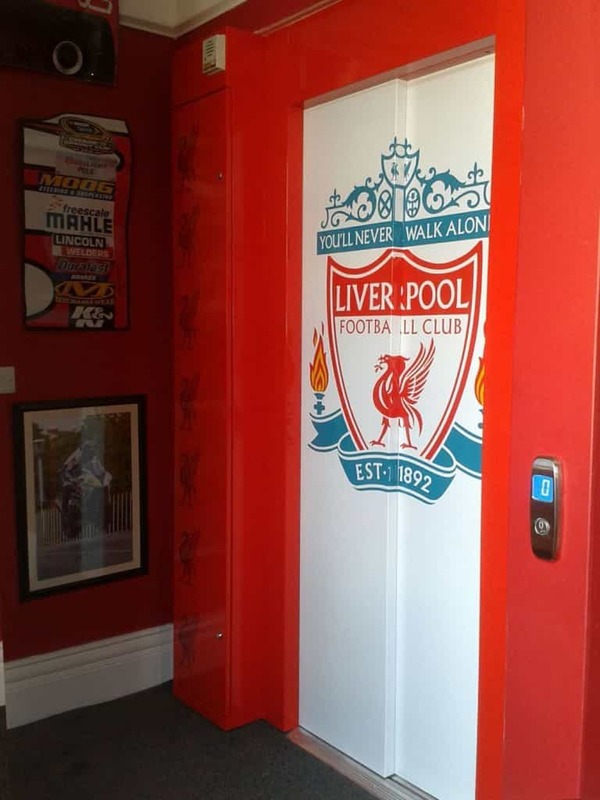 Our expert team designed our client’s dream lift that included Liverpool FC’s colours and crest both on the interior and on the exterior of the lift. As clients become more aware of the range of design possibilities and companies who provide them with the option to create their own bespoke solutions, company reputation is increased. With the rise of the need for personalisation in every aspect of consumers’ lives, companies who acknowledge this need are seen in a positive light. At Axess2 we offer bespoke lift solutions, ensuring that you can create the lift you imagined. Through our many years of experience, we incorporate design requests into the secure design process and installation of every lift. From home lifts to service lifts, we have a wide range of lifts that not only incorporate innovative technology, but also comply with every legal requirement, guaranteeing the safety of every passenger. If you want to have a personalised lift installed in your home or place of business, here at Axess2 we provide a specialised service of bespoke lifts that meet all the necessary Building Regulation requirements and certifications. Simply get in touch with us by giving us a call on 01200 405005; our friendly team is always happy to help and to answer any query you might have. Alternatively, you can follow us on Facebook, Twitter, and Houzz to see our latest news and updates.